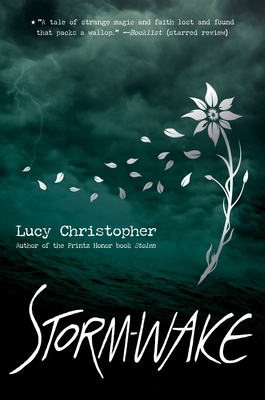 A dark reflection of Shakespeare’s The Tempest, Storm-wake is one girl’s voyage of discovery -- a mesmerizing tale of magic, faith, and love. Lucy Christopher's novel STOLEN was named a Printz Honor Book by the ALA and received England's Branford Boase award and Australia's Gold Inky for best debut. In a starred review, PUBLISHERS WEEKLY called it "an emotionally raw thriller...a haunting account of captivity and the power of relationships." She is also the author of FLYAWAY, a novel for younger readers, and THE KILLING WOODS, a novel for young adults. Lucy lives in Monmouth, Wales. Visit her at www.lucychristopher.com and follow her on Twitter @LucyCAuthor.